Your online presence is your most important tool for advertising your business! Your website represents your business’s image. Having a clean up-to-date website can make a big impact on your business. 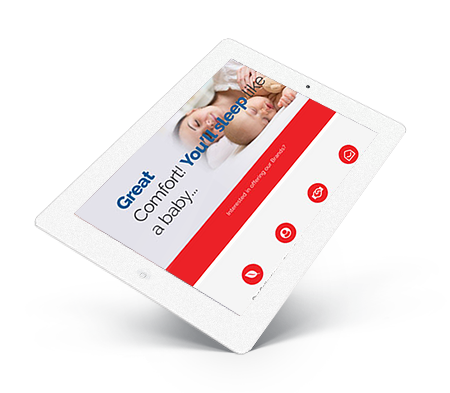 When people see a nicely designed website they will trust more in your business. Webdrafting ensures that your website looks great, grabs the visitor’s attention, functions properly and matches your branding such as your logo, and business colors to ensure that your business is consistent. Good Content Platform - Know your product and target audience, and create good relevant content for your product or service to make it easy for a customer to understand. SEO – Ensure you develop rich keywords and descriptions for your content for easy find ability in Google and other major search engines. Email and Social Media Marketing – Focus on creating a list of e-mail subscribers that may be interested in your product or service and, leverage email services providers such as MailChimp, AWeber or Constant Contact to send out your message. Utilize social media tools such as Twitter, Facebook, LinkedIn, and YouTube to engage prospective clients, and get the word out about your featured product or service. Webdrafting offers fully customized designed websites or templates for our clients at an affordable price. All websites are created to work on any device such as Mobile Smart Phones (e.g. Apple IPhones, Android, etc.) tablets and PCs. Here at Webdrafting we use a technology called “Responsive Design”. "Responsive design is an approach to web page creation that makes use of flexible layouts, flexible images and cascading style sheet media queries. The goal of responsive design is to build web pages that detect the visitor's screen size and orientation and change the layout accordingly. 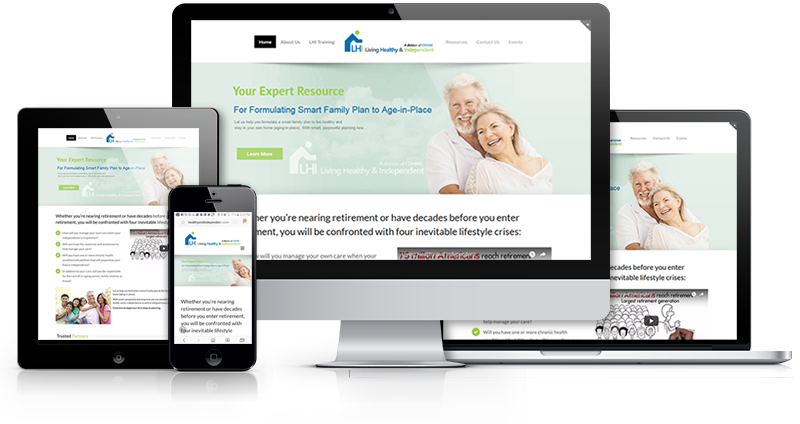 This process ensures that your website will work and display properly across any device." Webdrafting keeps up with the latest trends of technology and leverages tools such as Word Press to build Content management systems (CMS) to enable our clients to edit webpages themselves. It is safe, secure, easy to update and flexible. 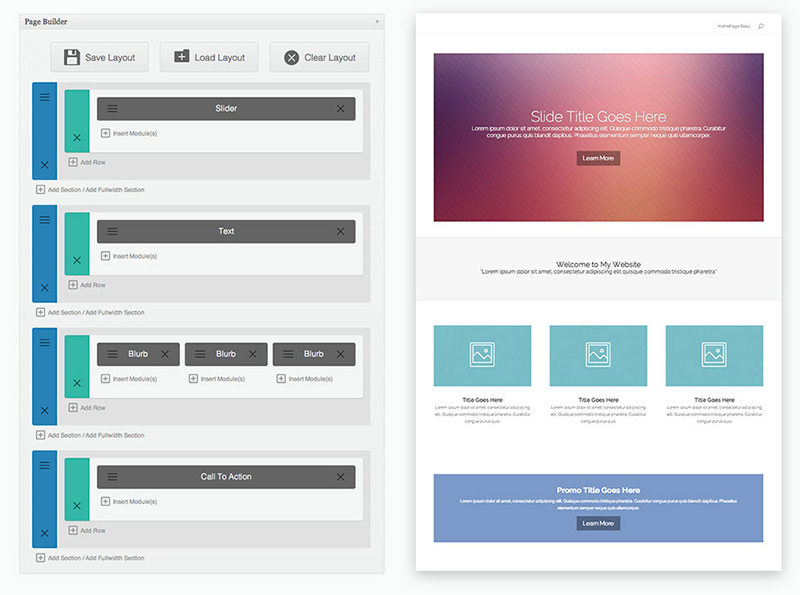 Clients will have access to a user-friendly intuitive page builder interface to where they can drag and drop page elements to build their own content into their web pages. We help to streamline the website creation process for you so you can have time do what you do best! Our experienced professionals have developed websites for several types of businesses to include Individual startups, non-profits and State & Government agencies. Every business or Individual is different and each has their own unique need. Webdrafting consults with each and every client to ensure that they are provided exactly what they need to exceed their website and business goals. Whether it’s a custom design needed or a basic website clients will have options that can cater to their budget. All websites are created with rich keywords and descriptions for find ability in search engines such as Google. 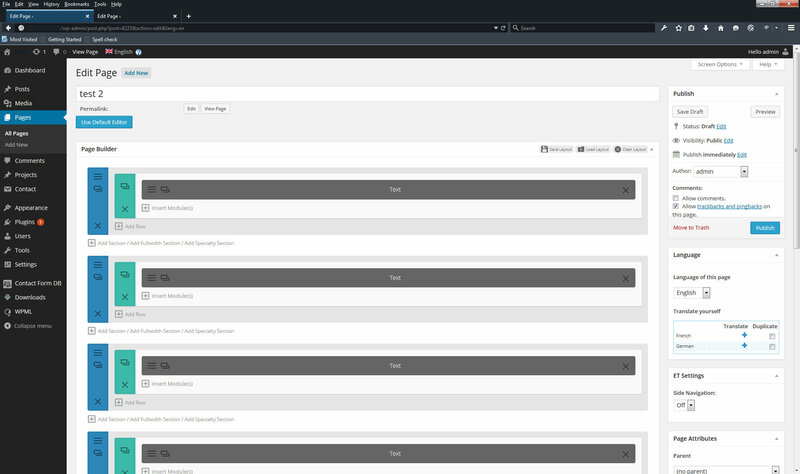 Customers will be able to easily find the product or service they are looking for. We will help maximize your search engine ranking potential. Google analytics is also applied to all pages so clients can check the number of page hits and see where users are going on their website. If you are looking for a complete package solution with product branding, Logo design, shopping cart..etc. Check out Our "Platinum Plan" below. We also have affordable basic business packages for small startups. We look forward to serving you! Choose a Web Design Plan Today! Just don’t have the time to update your website?